Are you planning to start a blog, set up an online shop or a landing page? Will the site be an online presence for your offline business, or just a one-page brochure? Answering these questions will reveal what type of technology you’ll need in terms of software. The hosting plan should be able to support the apps you intend to use. Shared Hosting. Great for blogs and for starter businesses, but as your audiences or customers grow, you’ll need to consider an upgrade. Cloud Hosting. Good for sites that need to ramp up in the shortest amount of time. VPS Hosting. Good for e-commerce sites and large businesses. Managed Hosting. Good for those who just wants to concentrate on running their business. Uptime is a good metric on just how reliable a web hosting provider is at maintaining their systems, which equals your site’s uptime as well. Top hosters will have figures that are as close to 100% as possible. Bandwidth is important as it dictates website content such as video or streaming music and the number of visitors your site gets at any given time. A media-heavy website will need more storage as compared to a minimalistic news blog. If you intend to run a video site, a gaming site or a portfolio, be prepared to get more storage for your needs. 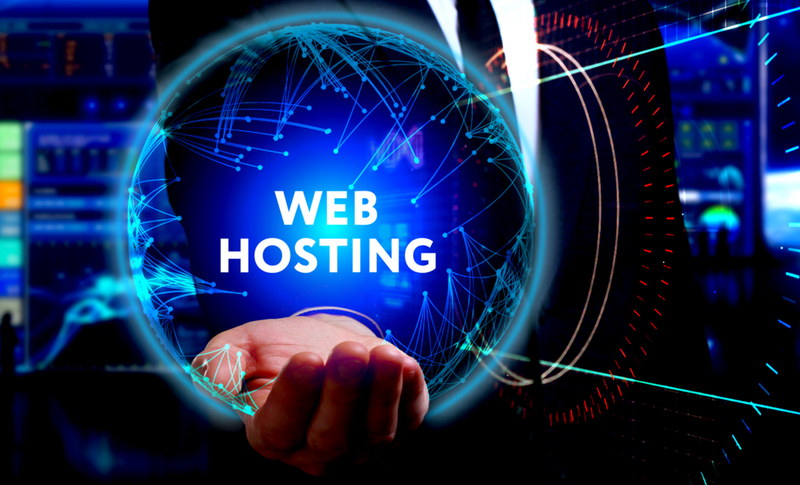 Most web hosting providers offer a monthly, quarterly or yearly hosting subscription services, with greater discounts for annual pricing than monthly pricing.